India’s largest Café Retail Chain Café Coffee Dayhas partnered with Swiggy for home delivery of their items. Although other coffee shops like Starbucks started their home delivery service earlier, but CCD with its huge presence in 219 cities with over 1000 cafes will have the largest reachability among the consumers. For now, the service of CCD is restricted to Bangalore only which has over 50 cafes and Swiggy will take away the orders from these cafes. 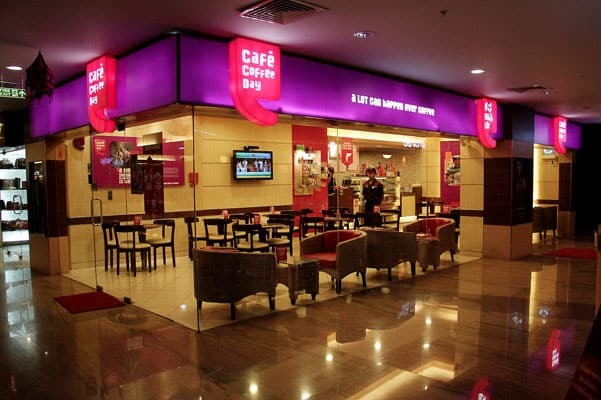 To order the coffee and quick bites from CCD, the customers will have to install and order through the Swiggy app. CCD is looking to add “at least 10-15% additional revenue” through this move by the end of the fiscal. Coffee Day Enterprises marketing President, BidishaNagaraj said, “Delivery for snack time and quick meal was an area where we saw a clear gap. Many of the restaurants shut their doors during the “tea/coffee and snacks” time of the day, 4PM to 6PM”. The partnership has given a huge win to Swiggy which is just a startup company based out in Bangalore. Swiggy is also expanding its services to major cities. Thus if CCD will expand its home delivery service to other cities, it will be a great opportunity for Swiggy to expand and grab the market space. Nandan Reddy, co-founder of Swiggy said, “The Company is planning to take this partnership to seven other cities, including Mumbai and Delhi NCR, within the next six months”.